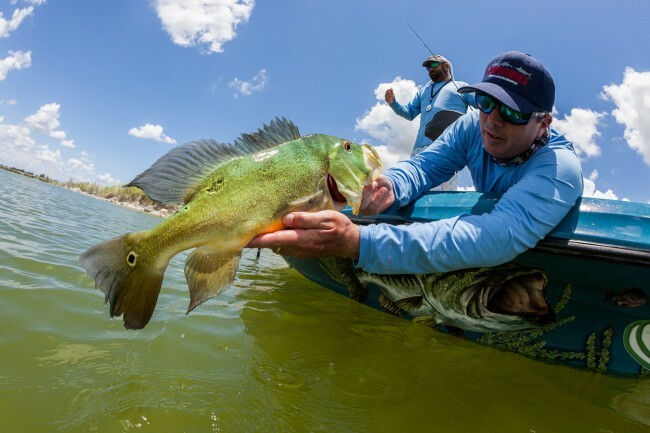 For an all-inclusive, one-stop operator catering to all your outdoor needs, look no further than iOutdoor Fishing Adventures, offering everything from boat charters and bass fishing trips, to inshore fishing excursions and deep-sea offshore adventures. You can book online 24/7, choosing from a selection of options designed for a range of fishing enthusiasts. 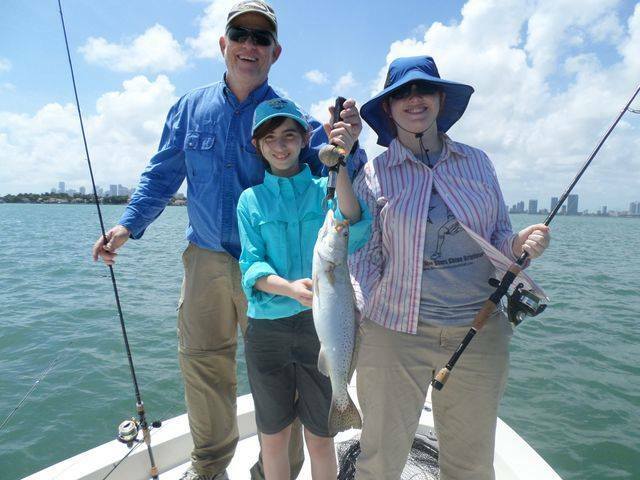 If you're organizing a corporate trip or thinking about your family's next big reunion, consider adding a fishing trip to your plans--it's an ideal way to bond with coworkers, friends, relatives, and clients. 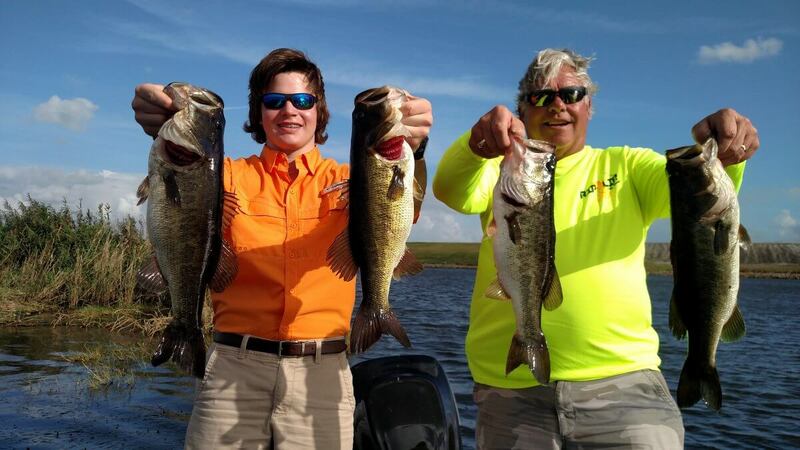 Go to the website to see the best locations for fishing in Florida, and browse the list of suggested options. To create a customized trip, call the operator directly or fill out the convenient form on the website. 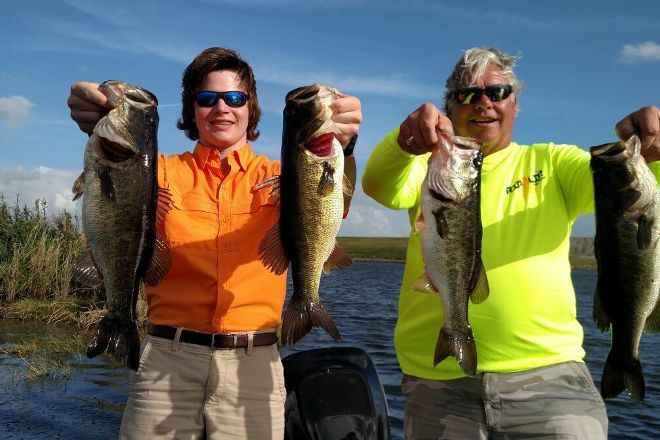 With our world travel planner, Orlando attractions like iOutdoor Fishing Adventures can be center stage of your vacation plans, and you can find out about other attractions like it, unlike it, near it, and miles away. Awesome fishing! Really enjoyed my day out with Capt. Wayne, Highly recommended!